The museum of history of the Moscow Pedagogical State University was created according to the solution of the Scientific Council of University by the order of the rector, the academician of the Russian Academy of Sciences, the academician of Russian Academy of Education V.L.Matrosov (the order No. 213 from July 31, 1991). 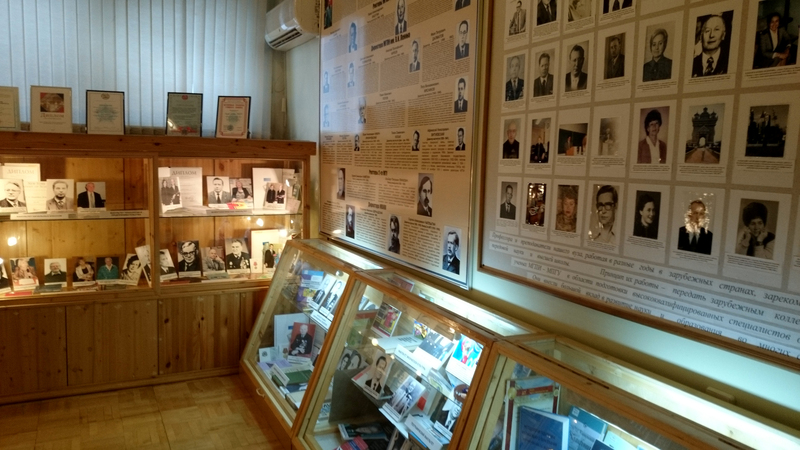 The museum of MPGU history consists of four exhibition halls: A hall No. 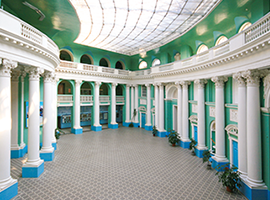 1 «Moscow High Female Courses», a hall No. 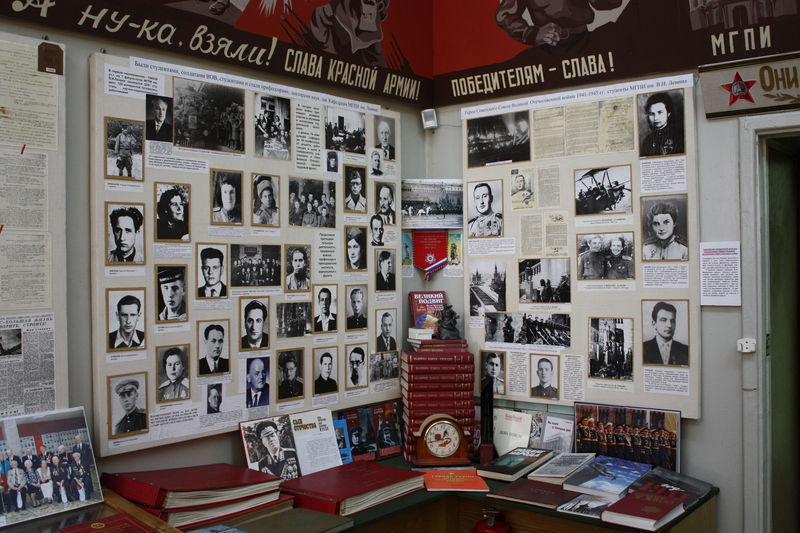 2 «MPGI of V.I.Lenin during the Great Patriotic War of 1941-1945», a hall No. 3 «MPGU today», a hall No. 4 – an archaeological office (at the same time it is an educational audience of department of history). The total area of the museum is 150 sq.m. The exposition of a museum consists of three sections and is distributed respectively on four halls. 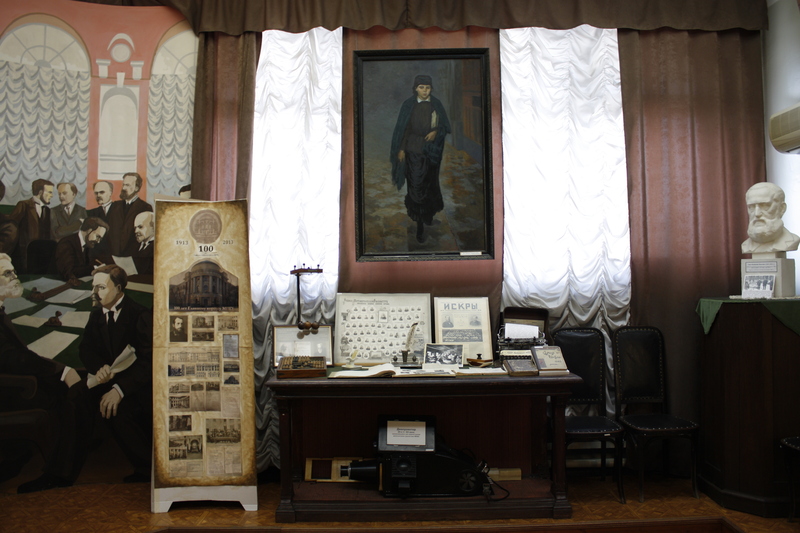 The museum is the keeper of scientific and pedagogical traditions of teachers of different periods. 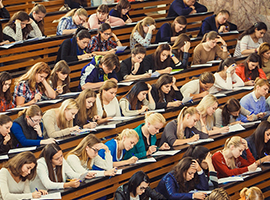 During this time many generations of teachers were trained. The exhibits of the museum are the past in the present that connects university history with its present. 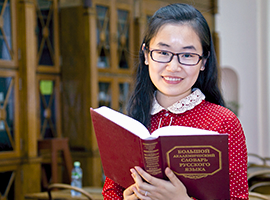 The cultural richness of MHCW then 2nd Moscow State University – MPGI – MPGI of V.I.Lenin – MPGU. It is possible to get acquainted with exhibits during excursions. In the museum there are different excursions on subject (survey and thematic), on structure of visitors (for school students, first-year students, students of the older years specializing in the certain direction of scientific work of any chair, for the staff of university, for colleagues from other establishments), on the venue (on the exposition of the museum placed in halls, on mobile and stationary bench expositions in the Main building and in the building of Humanities).